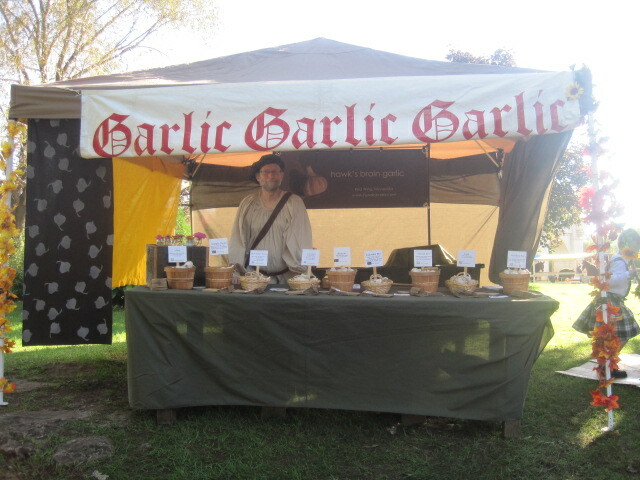 hawk’s brain will be at the minnesota renaissance festival this saturday only, september 5th. please come see us in a new location in the shepard’s green area. look for the “garlic-garlic-garlic” banner!